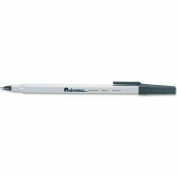 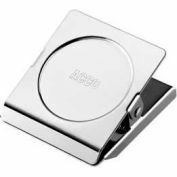 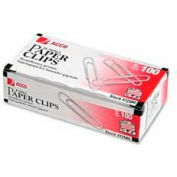 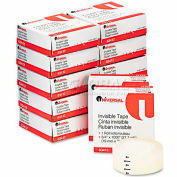 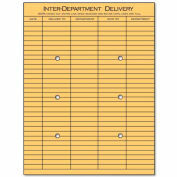 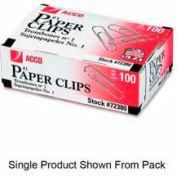 Economical clips keep papers in place without sliding or tearing. 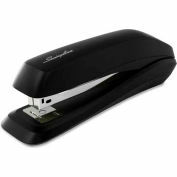 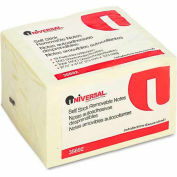 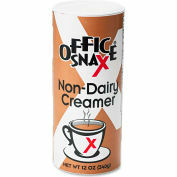 Choice of nonskid or smooth finish. 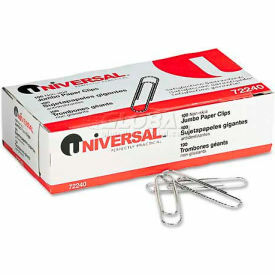 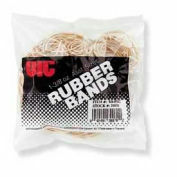 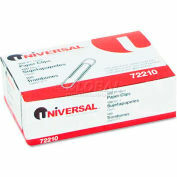 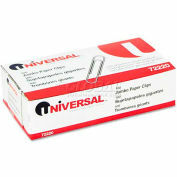 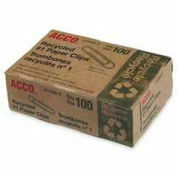 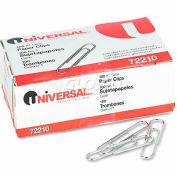 Clip/Clamp Type: Paper Clips; Color(s): Silver; Material(s): Wire.